USA Today’s Reader’s Choice Award for Best Health and Wellness Resort in America in August 2016. 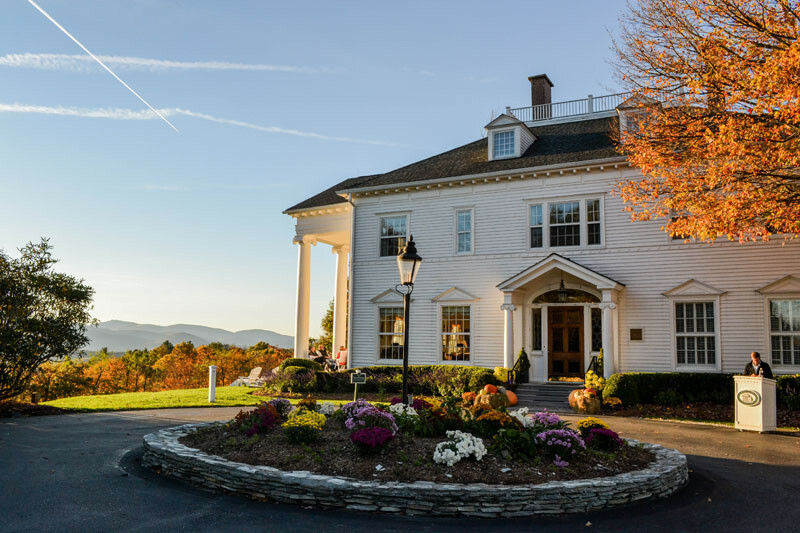 Perched high in the Blue Ridge Mountains, the Art of Living Retreat Center and Ayurvedic Spa offers Art of Living Courses and hosts programs taught by spiritual leaders and organizations from across the globe. Individuals are also welcome to go enjoy good company, open space, and peace and quiet. Art of Living Retreat Center offers guided meditation, yoga, philosophy workshops, expert spa treatments, nature walks, group celebrations and ceremonies, and much more. With its uniquely tranquil architecture and beautiful scenery, this is a great place to escape everyday life. The Spa features a Mission motif with furnishings and décor by Bob Timberlake, Charleston Forge and local artists. The spa offers five treatment rooms (one for couples), a relaxation room, a nail treatment area, and the Swan Bar with complimentary teas and coffees. The Spa features a wide variety of services including massage therapies, facials, nail treatments, cosmetic applications and a hair boutique. Whether you are visiting the resort or you live in the area, Chetola’s goal is to assure you of a wonderfully memorable and exhilarating spa experience. Located just off the Blueridge Parkway, Crestwood Resort and Spa offers a modern experience with traditional values. This lovely resort has lots to offer like a spa, an excellent restaurant The Table at Crestwood, and the Dawg Star Bar. Crestwood is a great place to book a stay or simply visit in your free time. Not only is Hound Ears a Luxury Resort, it is also a residential community located on 750 acres, including private homes, tennis courts, 18- hole golf course, heated pool, clubhouse, and restaurant. Hound Ears Resort is a four-star resort with nearly 30 guest rooms- not including the many homes and condos available to rent, with available golf and tennis packages. Located between Boone and Banner Elk, Hound Ears Club is a beautiful property with an excellent view of Grandfather Mountain. 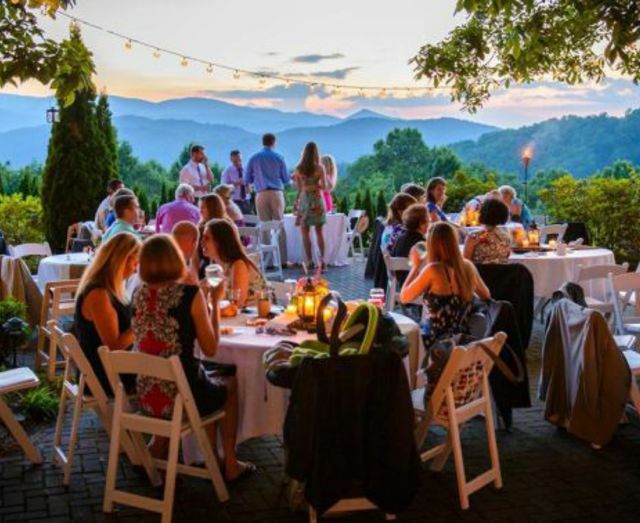 This natural resort is just outside of the town of Blowing Rock and is perfect for family gatherings and couples celebrations. It offers cottages, lodge rooms, condos, townhomes, and private housing. With accommodations like indoor and outdoor tennis courts, a 25-yard indoor swimming pool, two fitness centers and a sauna, there is plenty to do at this mountain resort. Home to one of the best restaurants in the High Country, Game Keeper (4 star), you don’t want to miss out on this resort. At Westglow, you may do as much or as little as you like, but you will find it difficult to do anything but relax. The historic manor house and grounds create an atmosphere of comfort and elegance, where the friendly and expert staff will help you unwind from the worries of the world.If you are looking for a private getaway for leisure, recreation, and/or relaxation, Westglow Resort and Spa is the place for you. The experienced staff can actively assist their guests with anything related to health-diets, physical activity, and emotional well-being. Located just outside of Blowing Rock, Westglow is a beautiful area to decompress. Willow Valley Resort has 15 cabins and over 40 condominiums for guests, providing ample space for any group. Amenities include three tennis courts, a year round indoor pool, and a nine hole par-3 golf course. Willow Valley is conveniently located 10 miles from Blowing Rock, Valle Crucis, Banner Elk, and Boone. No matter the occasion, Willow Valley is central to the most populous towns in the High Country. Book a visit and check out what the High Country of North Carolina has to offer. If you have questions about Real Estate in the NC High Country or are thinking about calling it home, please contact us: leslie@easonteam.com, 828-406-0828.